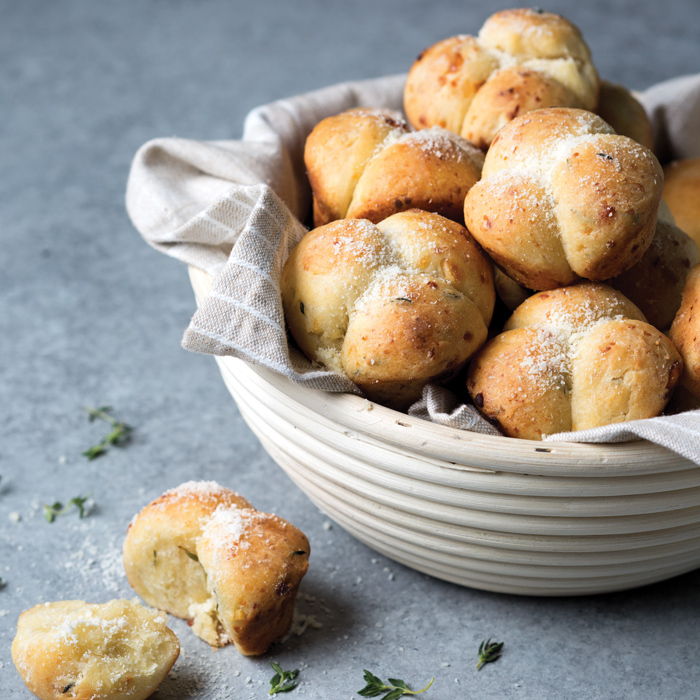 Our Bread Collection is an ode to the simple combination of flour, water, salt, and yeast that become the beautiful loaves, baguettes, and boules that have been savored across cultures for centuries. 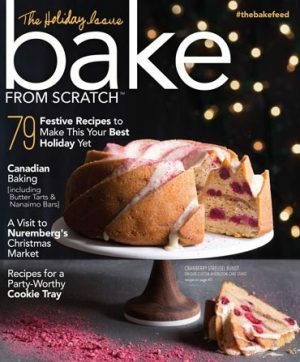 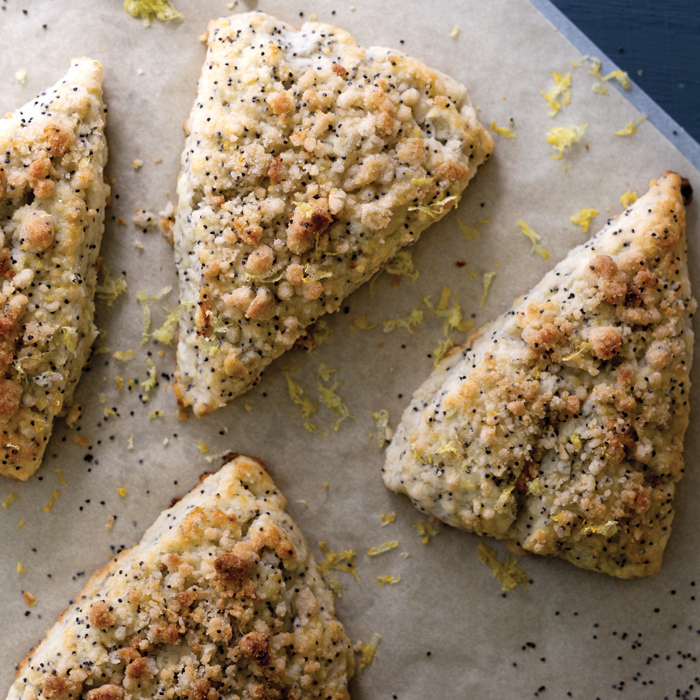 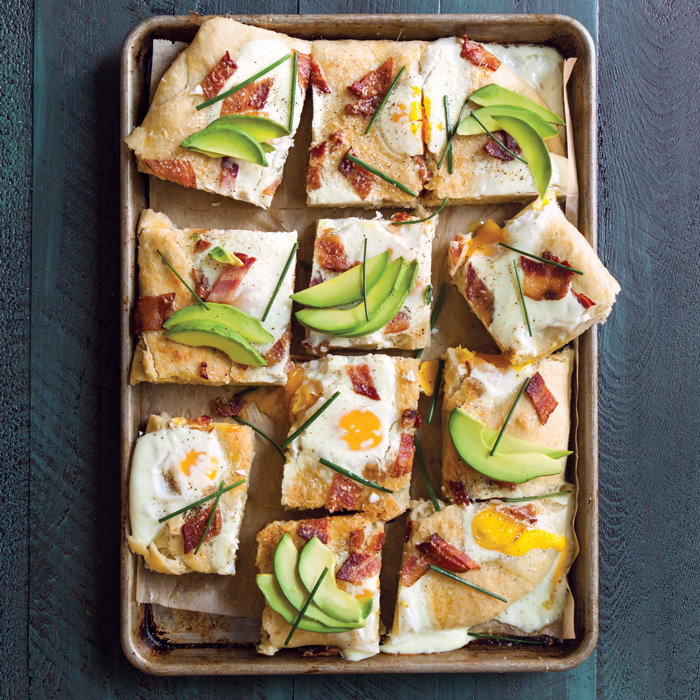 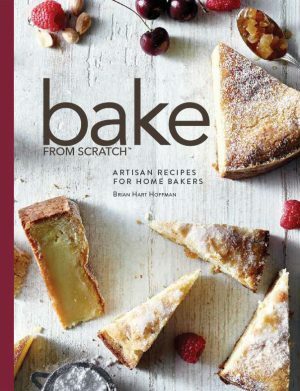 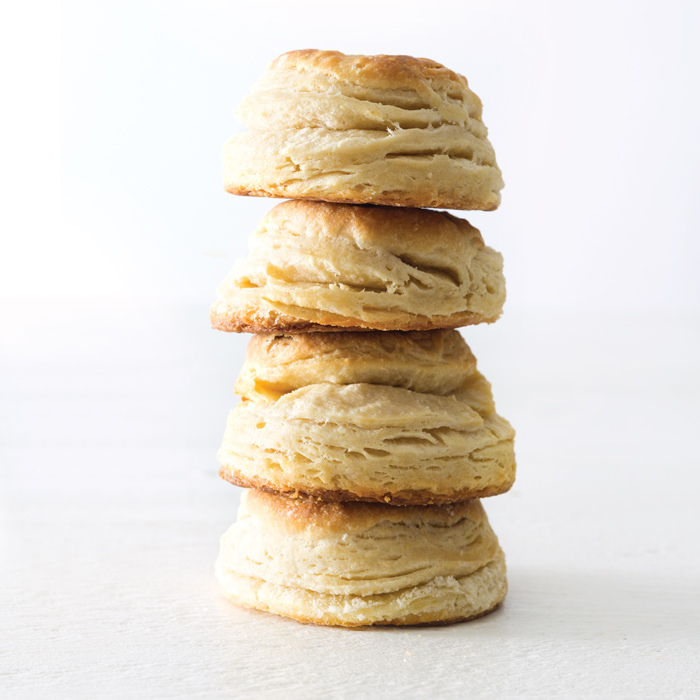 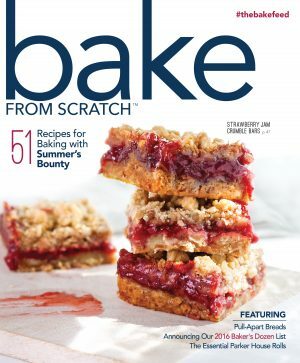 In this special issue of Bake from Scratch, you’ll find some of our tried-and-true favorites as well as 18 new recipes we can’t wait for you to bake. 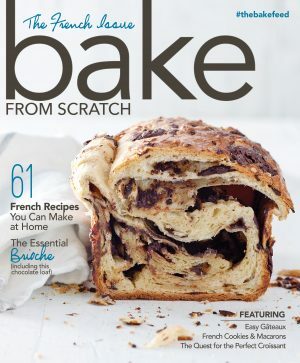 Plus, we’re sharing our picks for the top tools you’ll need to up your dough game and featuring eight up-and-coming rock stars of the artisan bread-baking world. Learn why master baker Zachary Golper considers bread baking to be an art form and what sets the loaves from his bakery, Bien Cuit, apart. 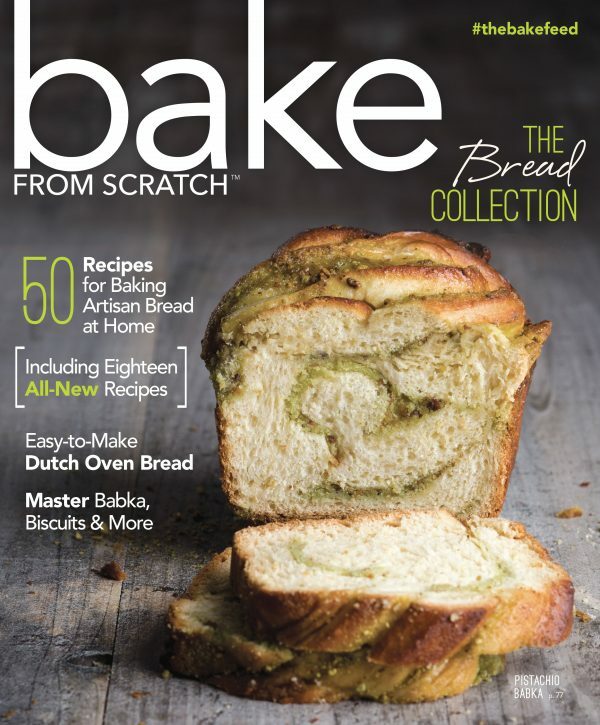 From our crash course in sourdough to easy biscuits and glorious dinner rolls that will upgrade your breadbasket, we hope this issue will be your go-to source for baking artisan bread at home.